Play 20 Super Hot Slots & Get 100 Free Spins! 20 Super Hot slot is a recent slot that looks and feels like a slot machine from 20 years ago. But there is a reason for this - retro slots have been making a comeback. 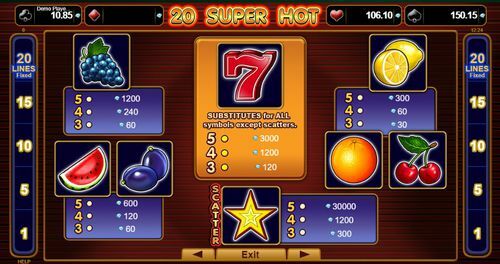 Playing on five reels, three rows and 20 paylines 20 Super Hot has a wild symbol, but lacks a bonus, thus, the players can't anticipate any free spins on the game. On the other hand, a top payout of 30,000x coins given for five of the star scatter symbols is a hefty sum to be considered playing for. 20 Super Hot is a retro slot game that deals with a lot of fruits that are eponymous to so many slots out there, both in land casinos and online. 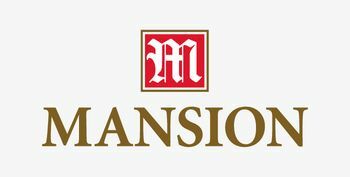 This game has the purpose of delivering entertainment values by way of capturing at least some of the nostalgia that is associated with the good old days of Las Vegas, when the slots games were simple and the pays were made in coins that would hit the well and generate a racket and a light show of a fanfare. 20 Super Hot slot was developed by the slots experts at EGT Interactive, who are renowned for producing dozens of excellent slots game. In this edition, the players get nothing less then a fun time on the reels, which number five and spin across 20 fixed lines and three rows. 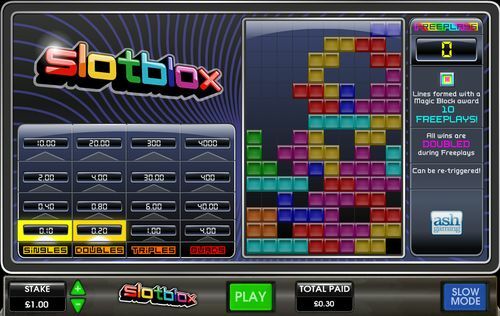 The gameplay is smooth and offers a four-level mystery jackpot, whose progress can be seen on the top of the reel set. This game lives and breathes like a land casino slot. You will notice that all of the controls are big buttons that work so well on the casino floor. So instead of selecting a coin size and click on the paylines to select the number that is going to be active, all 20 lines are fixed, and the bets are made directly by selecting the button that contains a value that you find preferable. 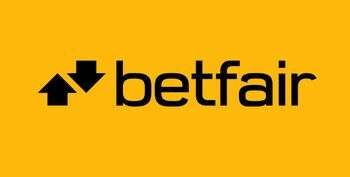 The starting values in the row of five boxes for the wagers are 20, 40, 100, 200 and 400 which is on one credit. 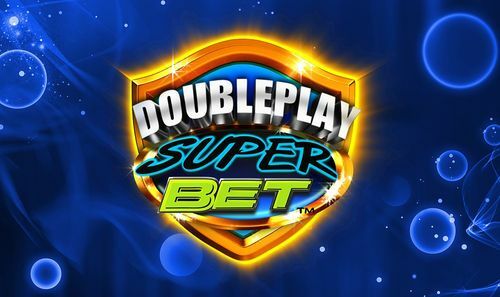 Selecting two credits doubles these values and playing with three credits, which is the equivalent at playing on the third level, will triple the starting amounts. So, we are looking at the smallest possible bet of 20 credits which will be the equivalent of a specified amount according to your currency denomination. The highest bet is 1200 credits. So, when you deposit a certain amount of money, it will convert into credits whose value is more in tune with the bets in 20 Super Hot slot. But don't let this throw you off, as everything is straightforward and calculated automatically by the slot game. As far as the design goes, what else is there to say besides, it is a standard, plain slot game, and by that we mean straightforward, which is never a bad thing. The reel-set and playing surface makes everything readily visible and available. 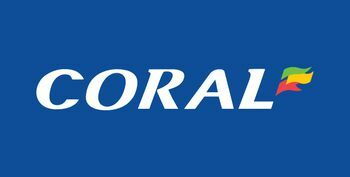 The four-level jackpot ticker is there for all to see, and hovering the mouse arrow above it will reveal detailed information about the biggest win and the latest winner. 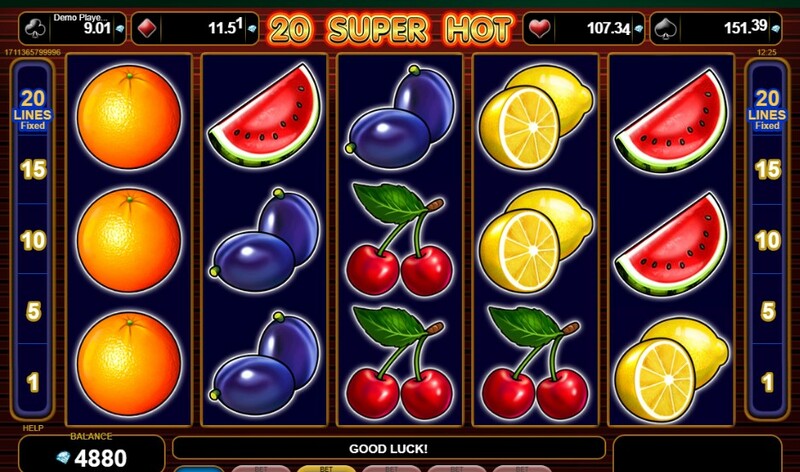 As for the symbols, the 20 Super Hot slot reminds you to have a healthy diet of fruits. 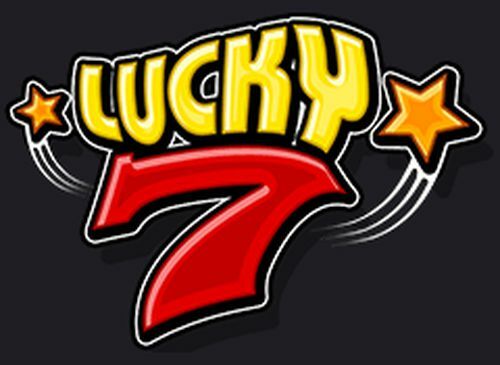 Indeed, all there is on the grid are fruits, and, well, couple of other symbols that are pertinent to the retro look and feel, such as the lucky 7 symbol, also known as 'crazy sevens', and there is the gold star symbol which is the scatter, and which pays the most coin compared to any other symbol. So before you dismiss a retro slot game, keep in mind that the five reels and three rows make it a more contemporaneous game, you won't be entertained on mere three reels and couple of paylines. So get an eyeful of grapes, watermelons, plums, cherries, oranges and lemons when you play this neat game by EGT Interactive. 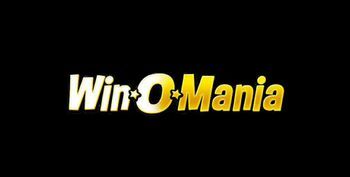 Winning the game is a matter of luck, and that is true for any given slot game in the world. The outcomes are always delivered at random, and are selected from millions of number sequences which are generated in a matter of milliseconds. That being said, let's look at the pays and the features that can enhance your gameplay and the potentials for landing bigger and better wins. Playing around with the credit amounts while the paytable is open will reveal that it is a dynamic surface, which reflects the potential pays as you are changing the stake per spin. So, at the highest, third level, the maximum symbol payout in a single occurrence can be 30,000 coins for a string of five stars, which are the scatter symbol. The game's wild symbol is the seven and it delivers a string of five symbols on an active paylines for a prize of 3000 - not a negligible amount itself! As for the standard fruit symbols, the highest paying is the grape which does 1200 for five and significantly less - 240 - for a combination of four symbols. Each base game winnings can be staked in the gamble feature, which is a 50:50 chance game of hitting the right card color - either black or red, in which case the amount of the win has been doubled. As for the jackpot prize, it is triggered completely at random. 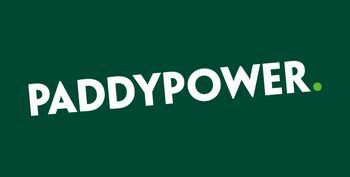 There are four jackpot prizes that can be won, and in any such instance the outcome will have been the result of the Jacpot Cards symbol which lands on the reels. In the event, the player selects cards from a field of 12. If three cards end up matching the suit, the corresponding jackpot level will be awarded. 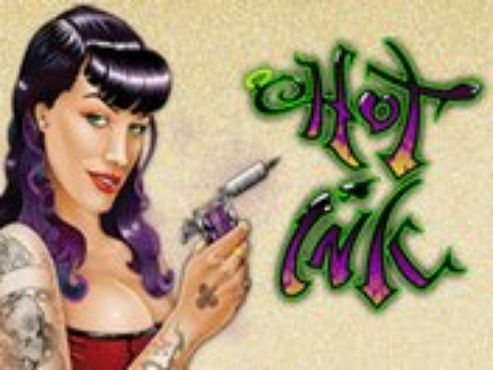 To play the 20 Super Hot slots you can start by selecting a welcome bonus from one of the casinos right on this page. © Slotswise. All rights reserved.